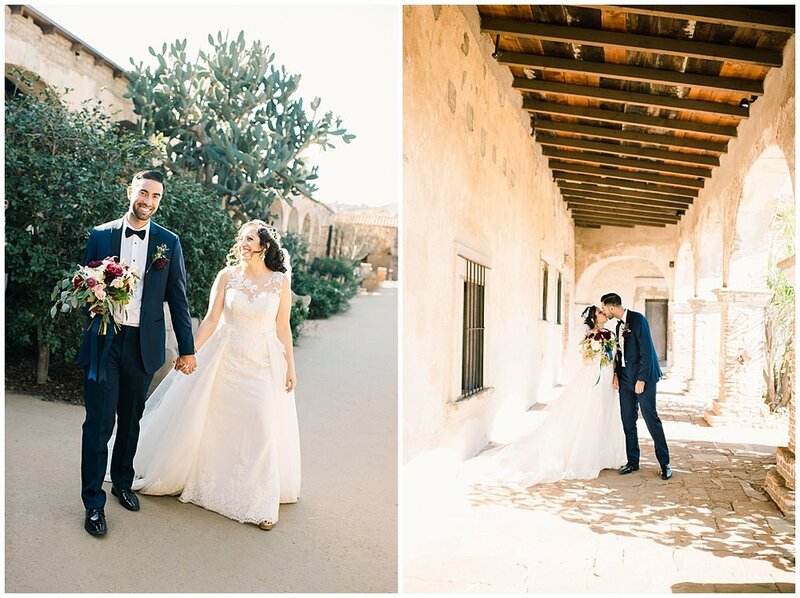 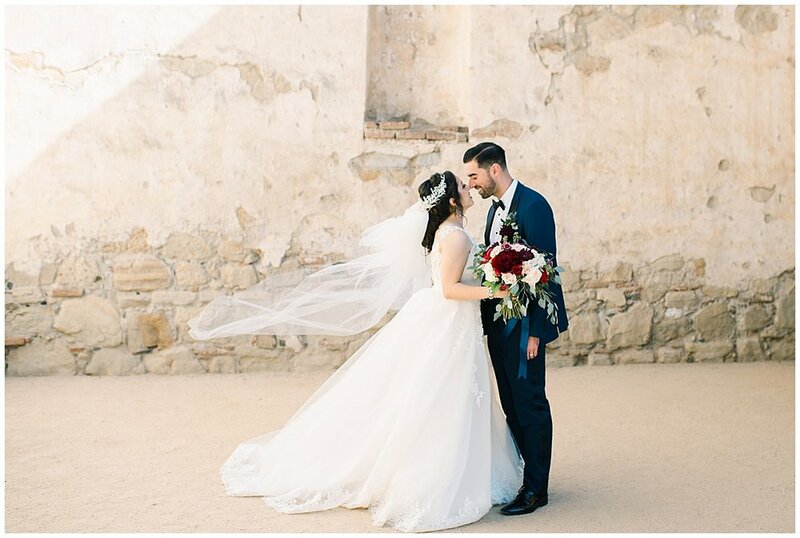 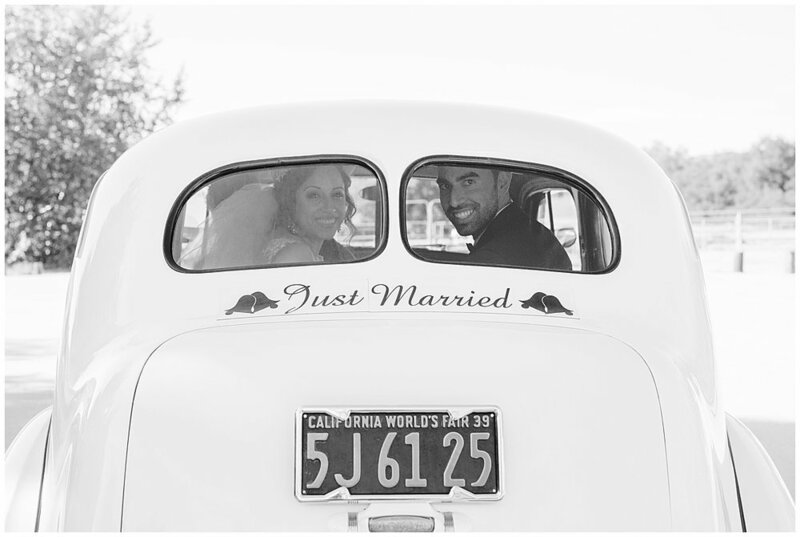 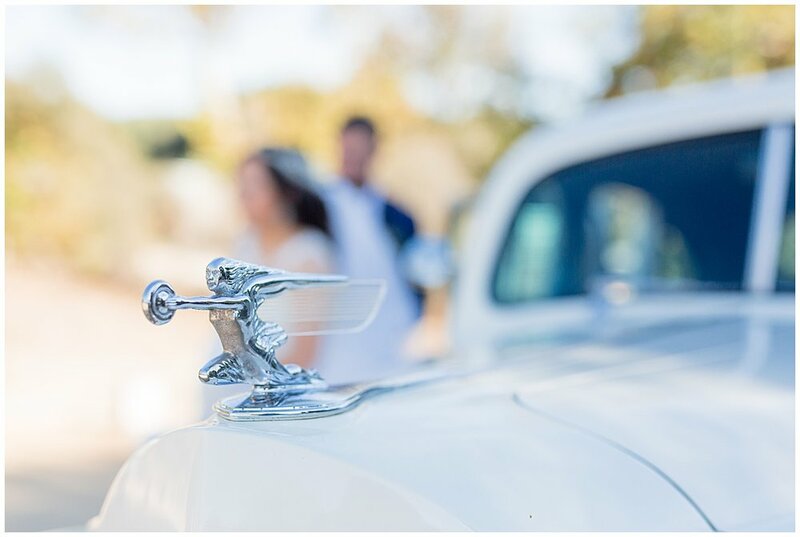 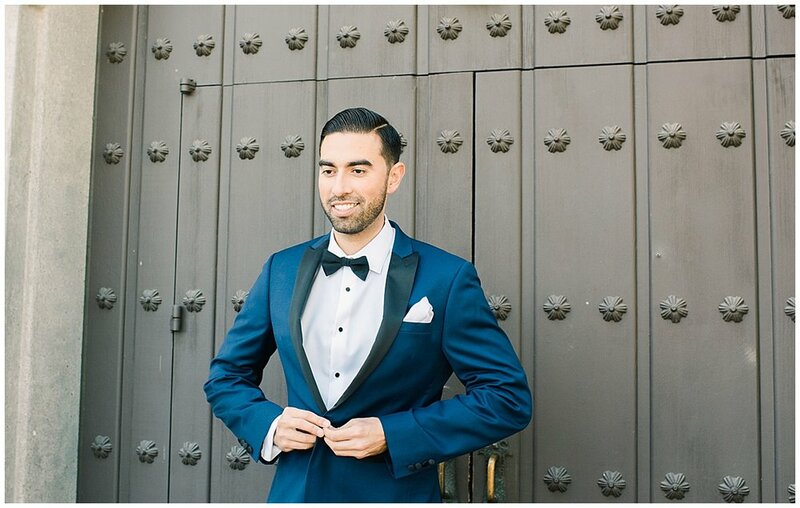 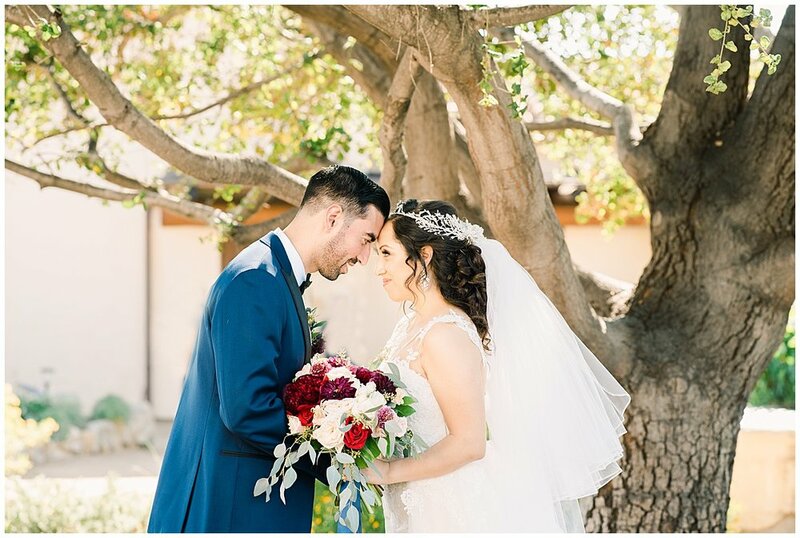 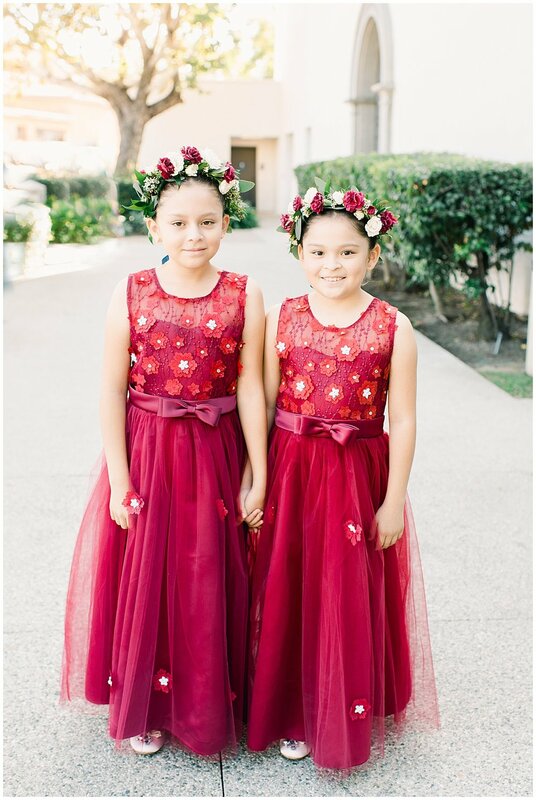 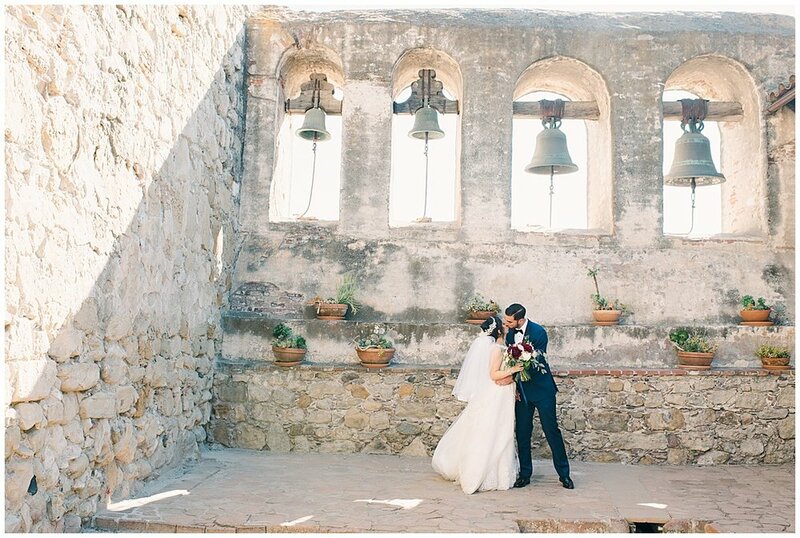 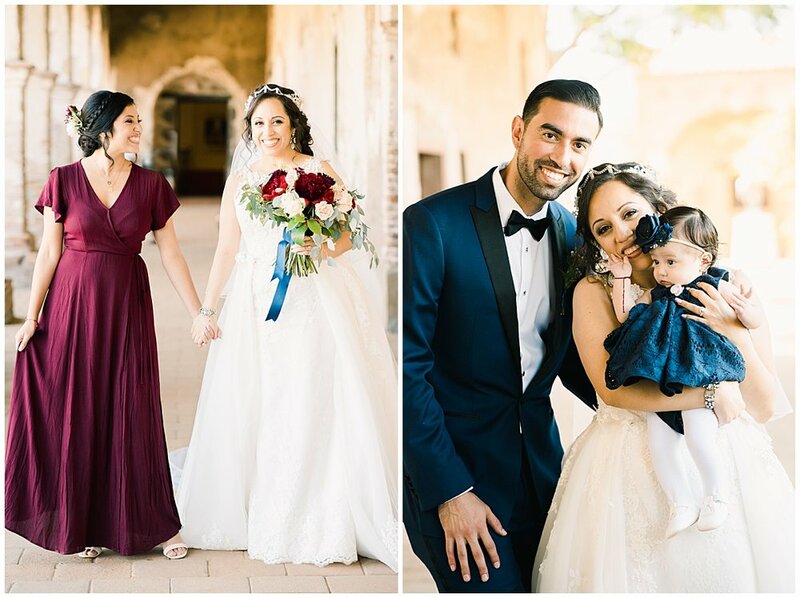 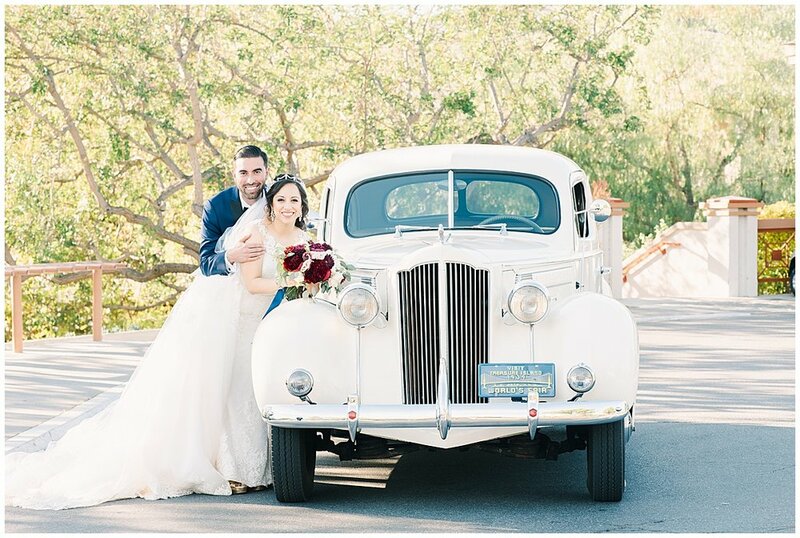 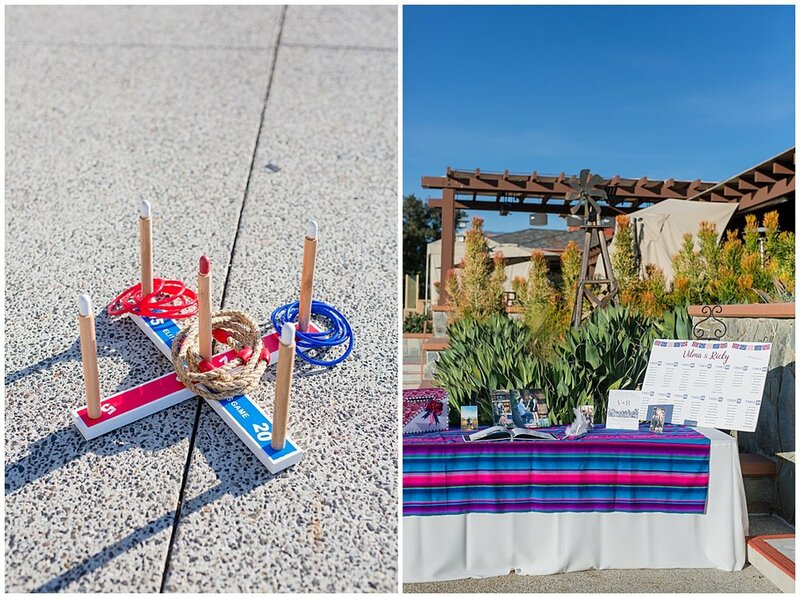 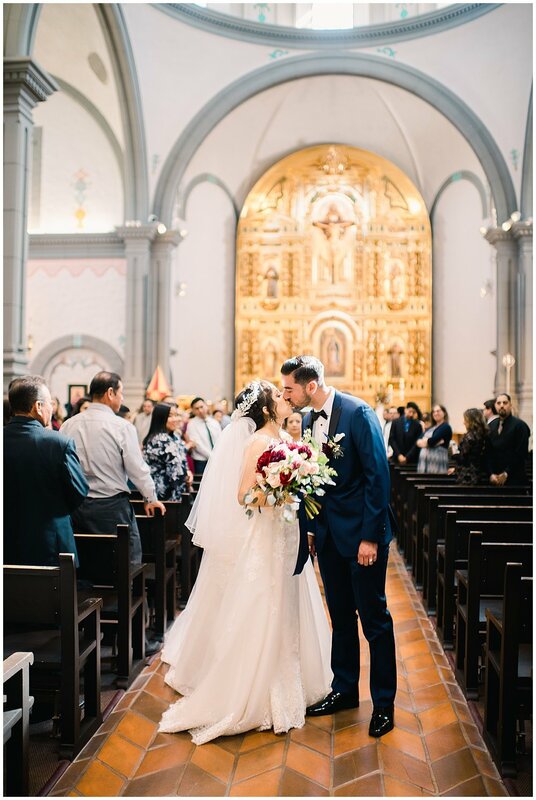 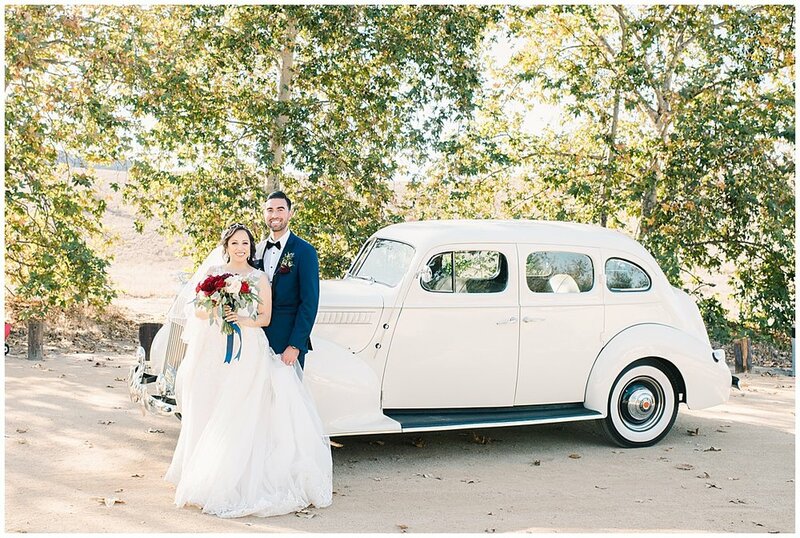 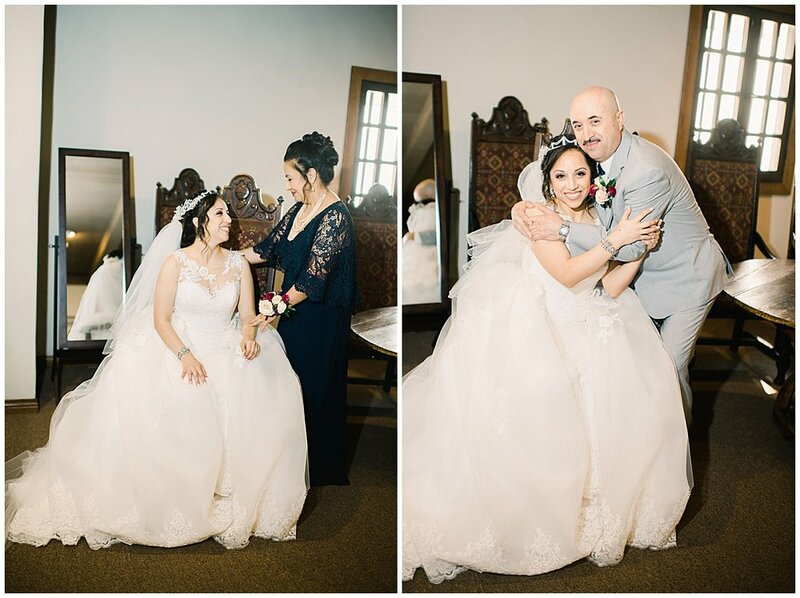 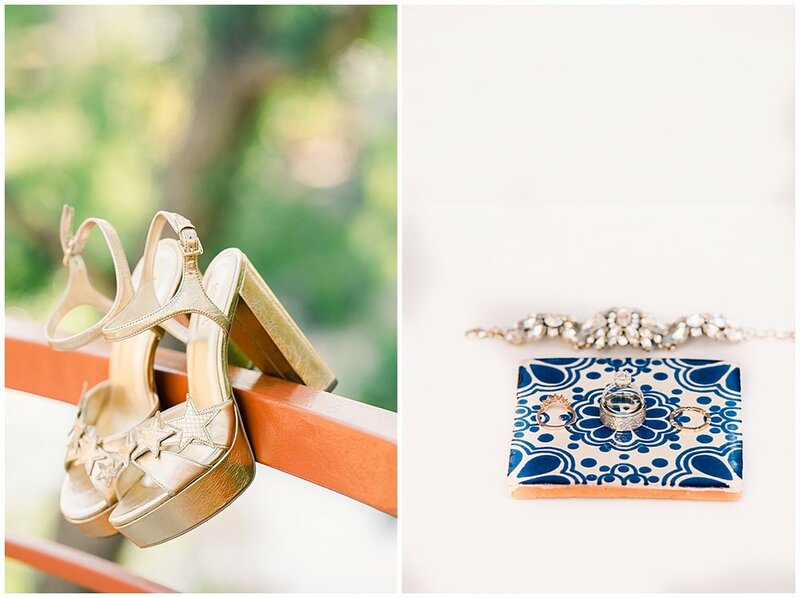 I love this Spanish style wedding at San Juan Capistrano and Mission Bascilla in San Juan Capistrano. 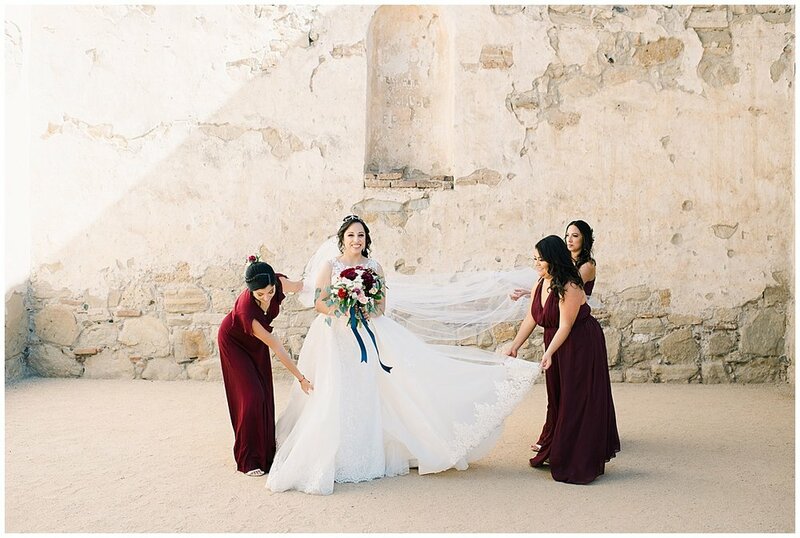 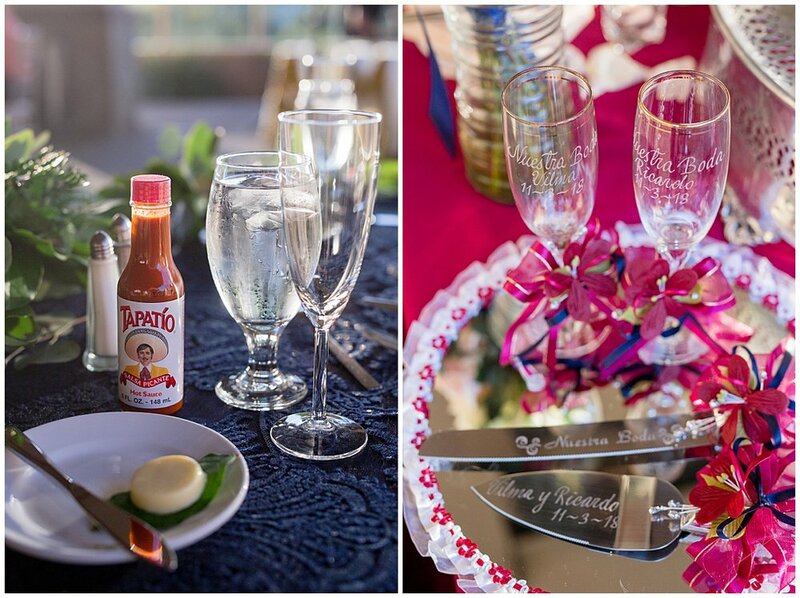 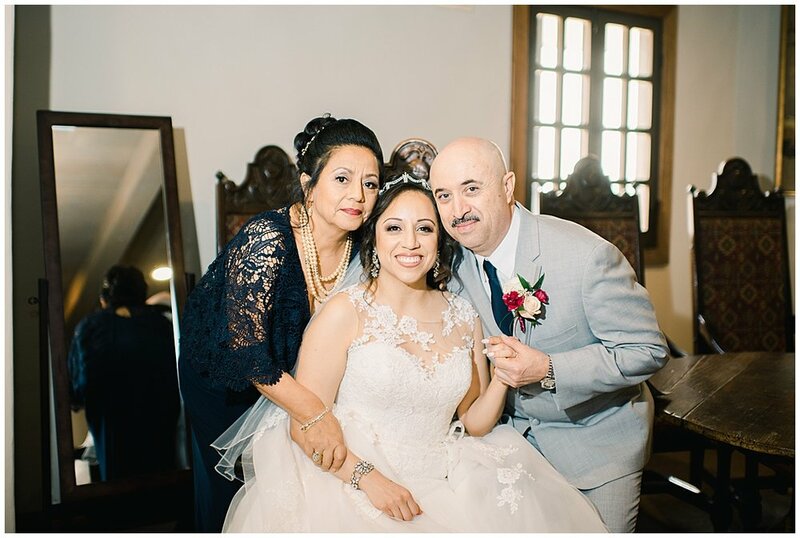 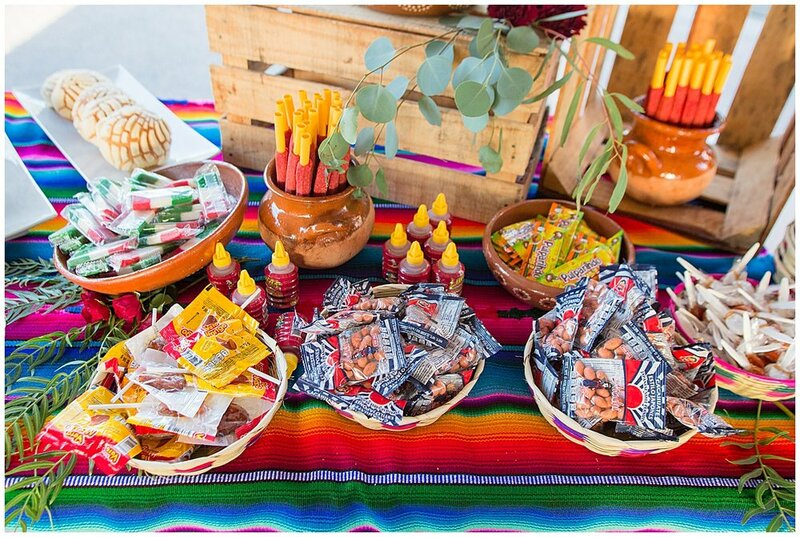 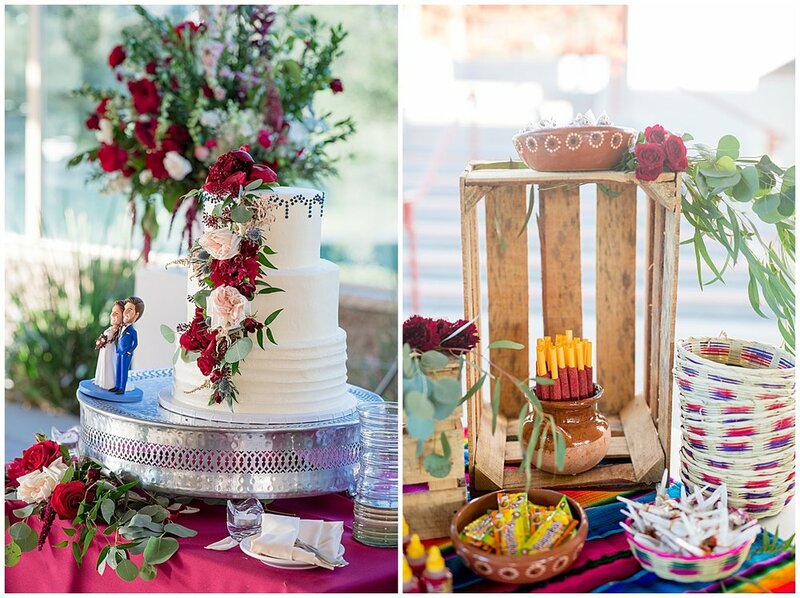 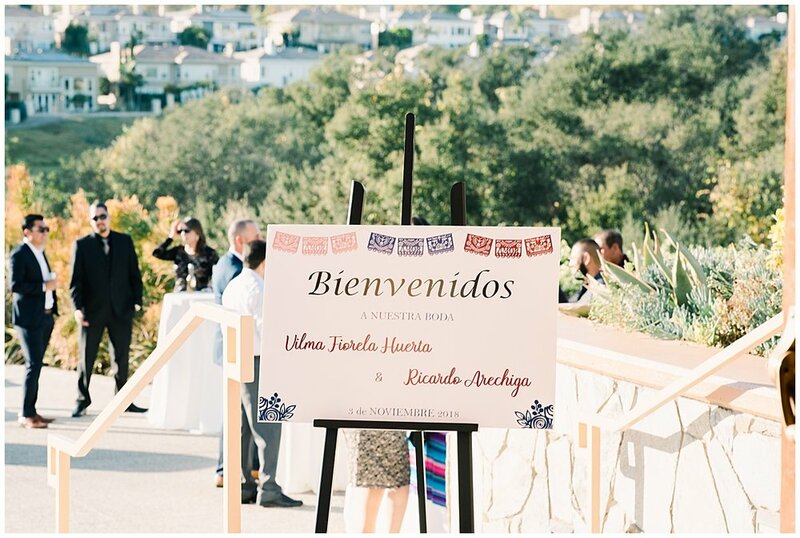 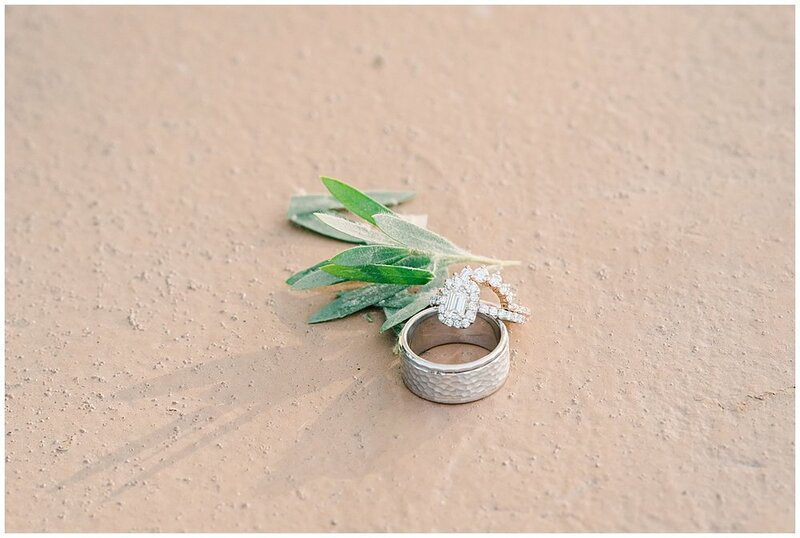 Everything was hand picked by our wedding own bride Vilma from Mexico. 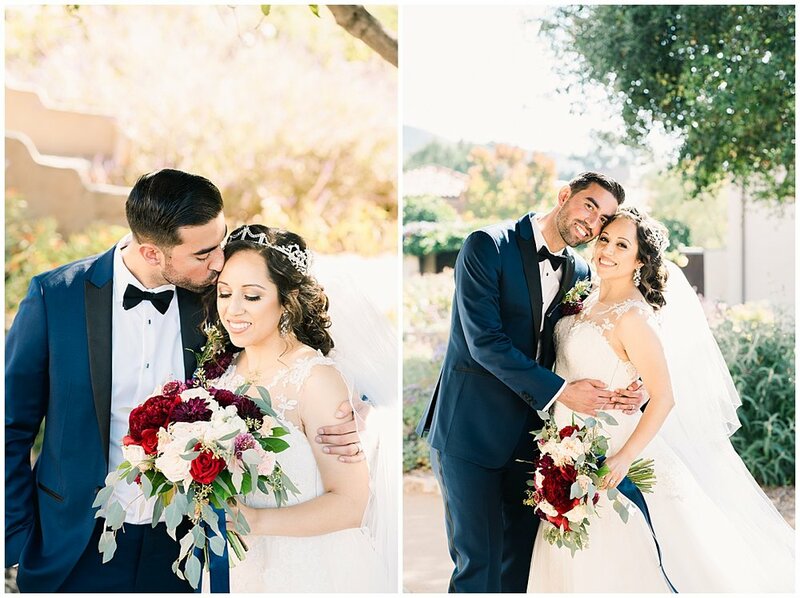 Vilma + Rickey met in college and have grown up together into successful young professionals. 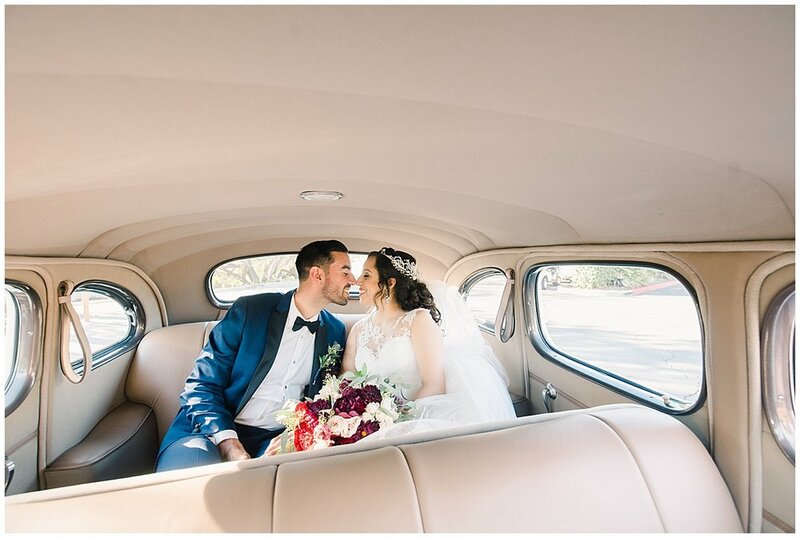 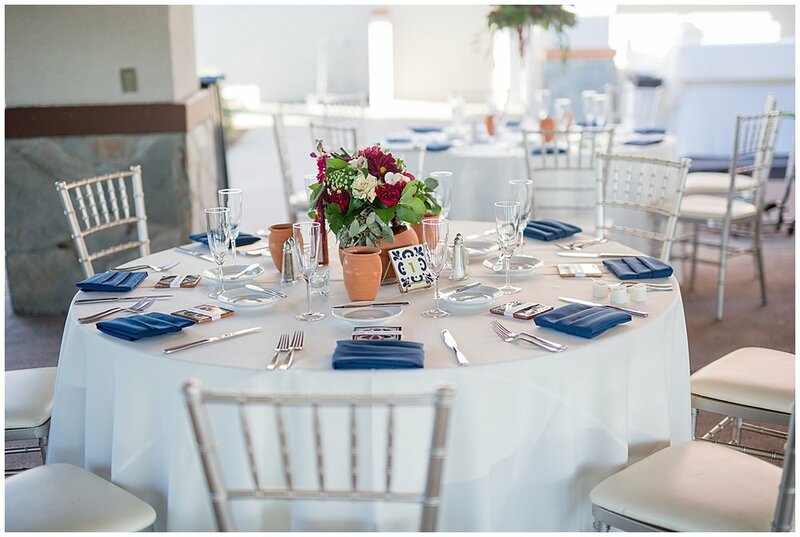 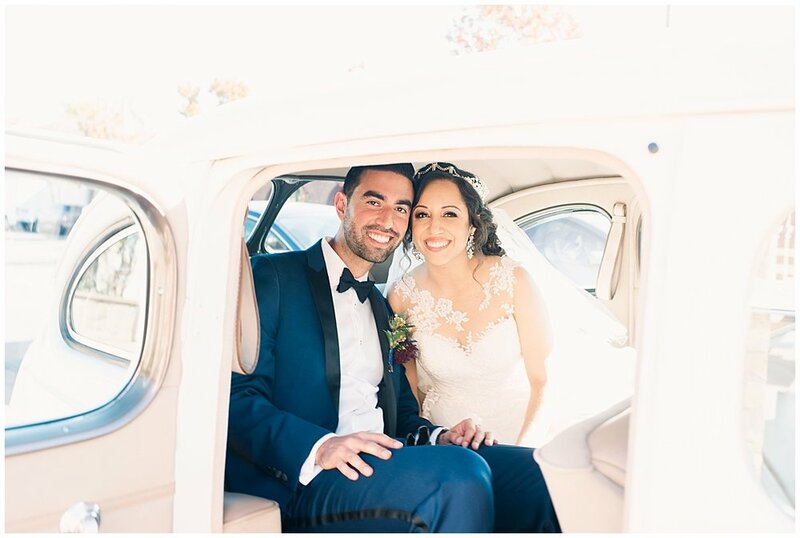 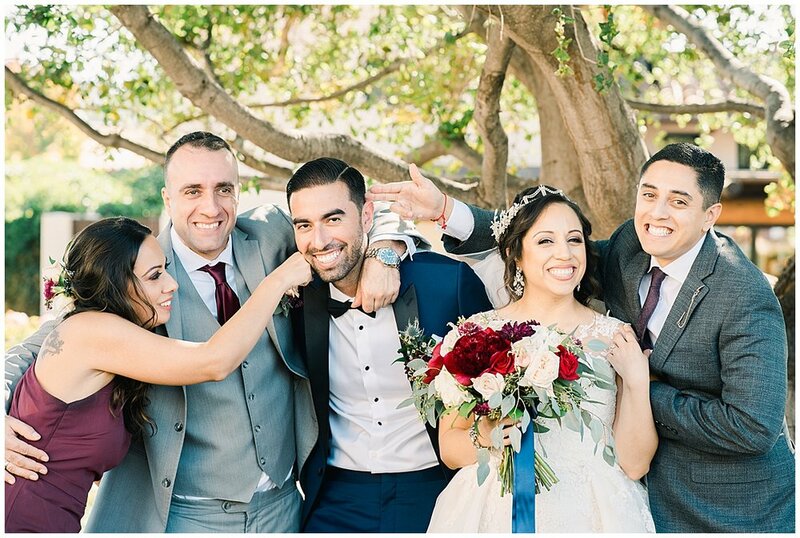 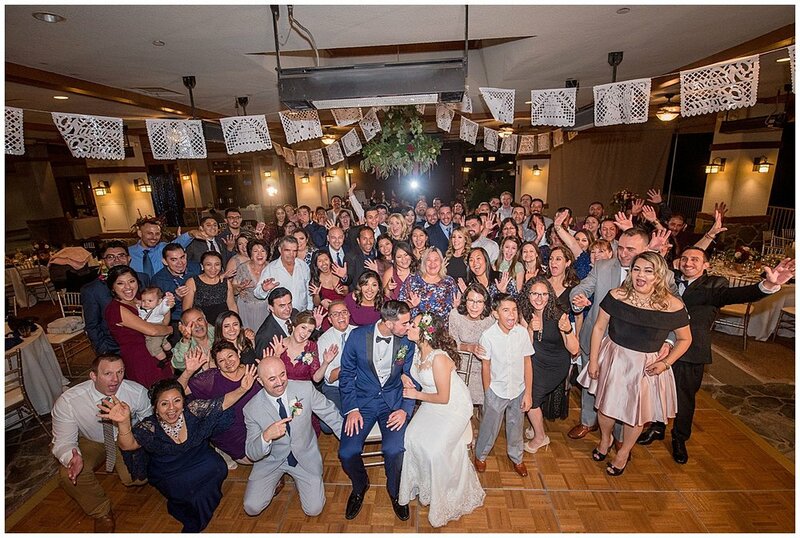 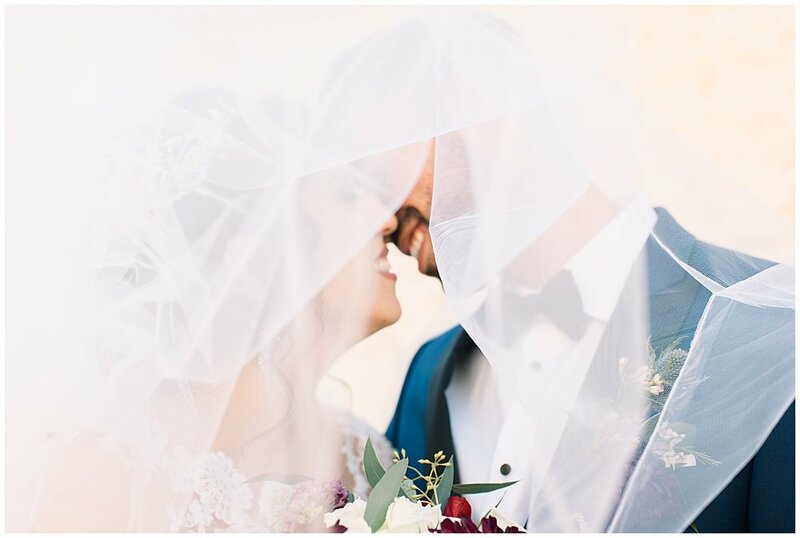 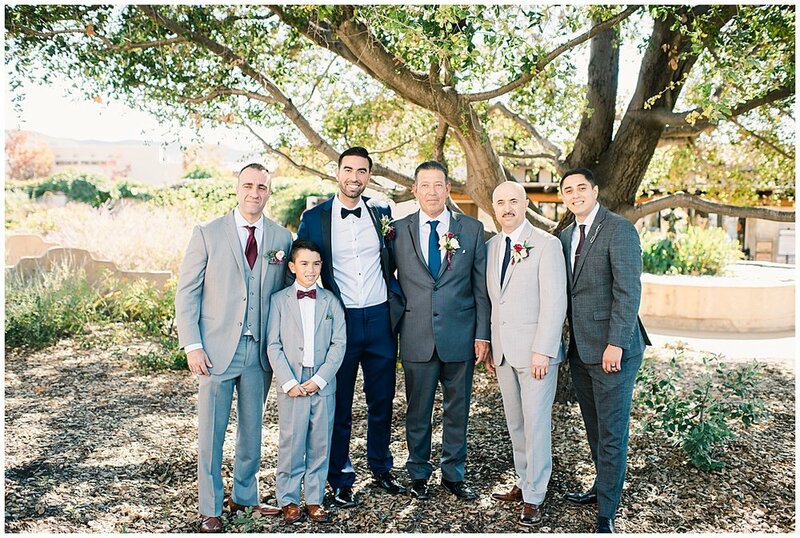 They care so deeply for their family and friends and wanted their big day to be a big party for everyone to have a great time. 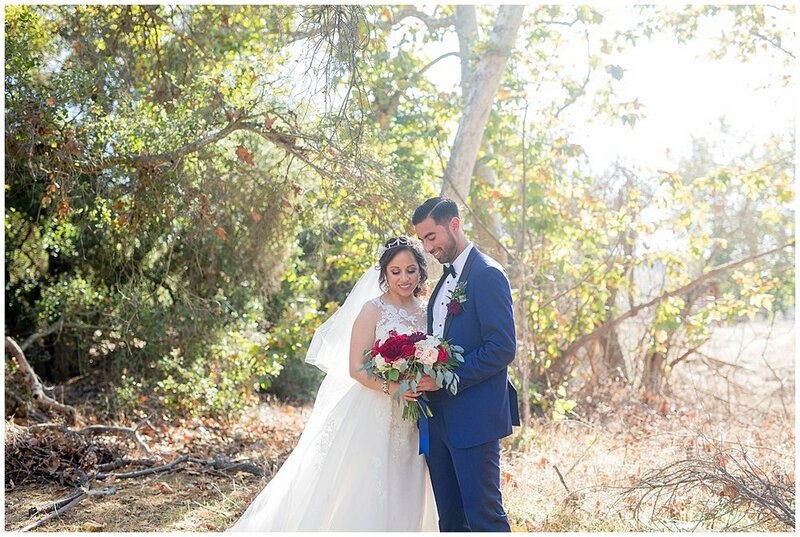 Congrats to the perfect couple.